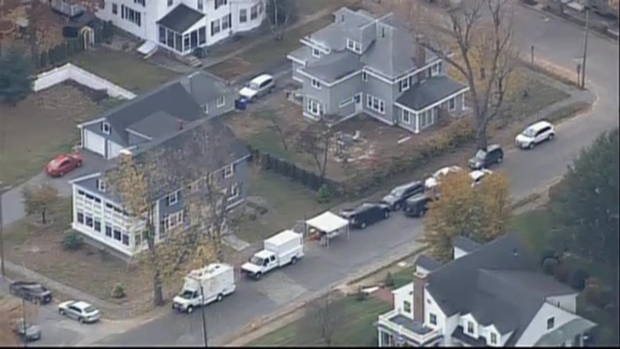 Investigators from the FBI have set up tents and mobile command units in the neighborhood where a New Hampshire woman was killed last summer. They are searching yards and streets in the North End section of Manchester, looking for new clues to help catch the killer. Denise Robert, 62, a sales representative for the Union Leader newspaper, was shot and killed by a single bullet while out for an evening walk on Ray Street on Aug. 30. Despite dozens of investigators on the scene with shovels, buckets and metal detectors, New Hampshire Associate Attorney General Jane Young says there hasn't been a break in the case, adding this is simply another step in hunting for the killer as a steady stream of tips that came in regarding Robert's murder has slowed. 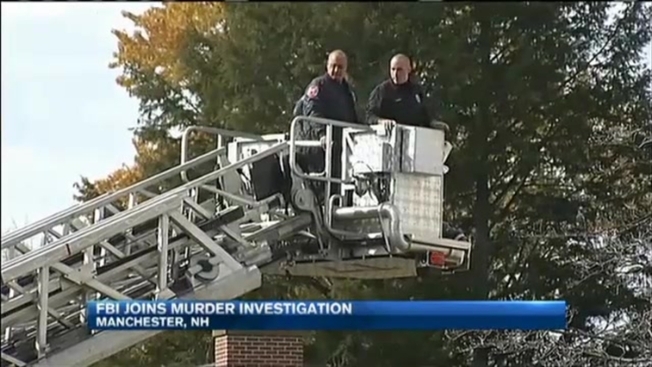 A murder case in Manchester, New Hampshire, now has the FBI involved in searching for clues. Since Robert's murder, her brother Tom Robert and the rest of her family have been waiting for answers. "We have been wondering what's been going on," he said. "There's been some anxiety. A lot of us want this to be solved right now, and it's not happening." Meanwhile, Tom Robert says he's "confident" in the investigation. "We'll get to the bottom of this eventually. It's just going to take some time," he said. Robert was the oldest of 12 siblings.